The largest foodservice show in Scandinavia was a great venue to highlight Mighty Leaf Tea’s whole leaf brewed teas, both hot and cold. Professionals from Sweden’s top foodservice distributors and venues came to experience the premium difference. AMI Exhibits Mommy’s Bliss at The Baby & Kids Expo, Tokyo Japan. Mommy’s Bliss’s innovative range of tummy relief aids, Vitamin D, and probiotic products drew plenty of attention in Japan. AMI Director, Alex Lindsay, met with retail buyers from a variety of importers, distributors, and major online and offline retailers at the brand’s first trade show in Asia. AMI represented Mighty Leaf Tea at the world-leading coffee and foodservice global trade show in Milan, Italy in October 2017. Alex Lindsay of AMI represented Mighty Leaf Tea at ANUGA in Cologne, Germany in October 2017. Mighty Leaf Tea met with many of its current European customers and signed up new international distributors. 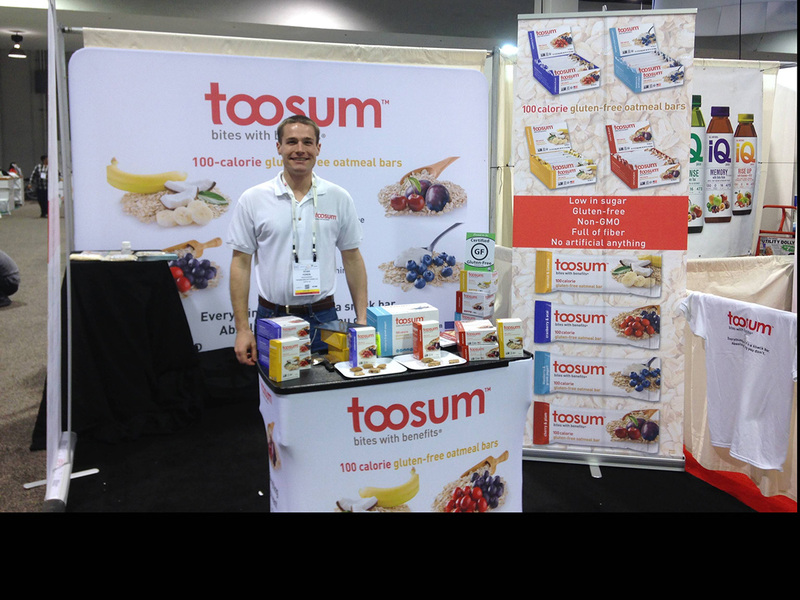 Ryan Fonda of Athena Marketing International helped Toosum Healthy Foods promote their 100-calorie, gluten-free oatmeal bars at the Natural Products Expo West show in Anaheim March 10-12. In addition to Toosum, several other AMI brands exhibited at the show such as Mighty Leaf Tea, Mommy’s Bliss, All-Terrain, and Blue Marble Brands. 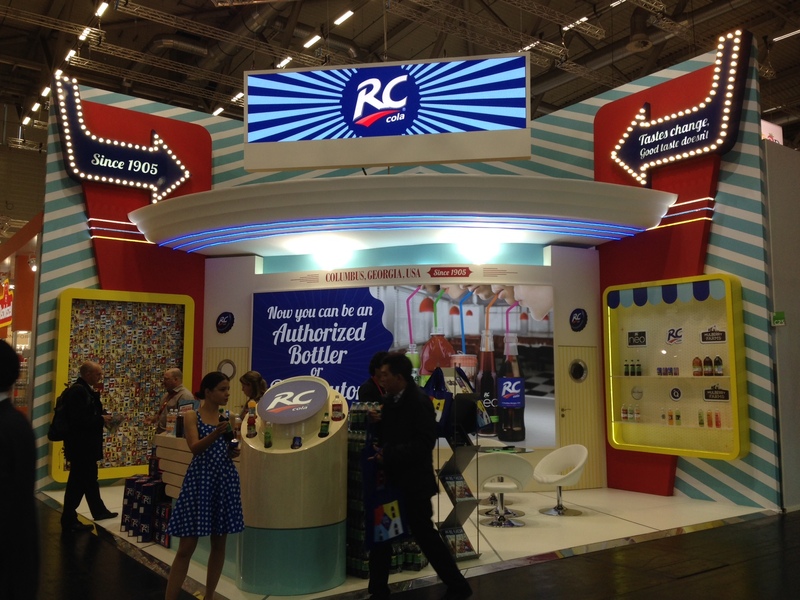 RC Cola, one of Athena Marketing International’s clients, exhibited at the ANUGA trade show in Cologne, Germany October 10-14. 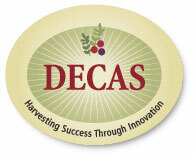 ANUGA is the world’s largest food and beverage trade show, with over 7,000 exhibitors from more than 100 countries. RC Cola, with a heritage dating back to 1905, is expanding globally. Athena Marketing International is helping to drive long term global growth of RC Cola’s various beverages and brands.